At the beginning of the year, we set goals to make positive improvements in your lives. Most people never consider improving safety around their residents. The Oklahoma City Fire Department (OKCFD) has a few safety suggestions for 2019. Ensure the following safety recommendations are completed to provide a safer year for you and your family at home. Smoke alarms should be installed inside each bedroom/sleeping area and one outside those areas. Smoke alarms should also be installed on every level of the home including basements. 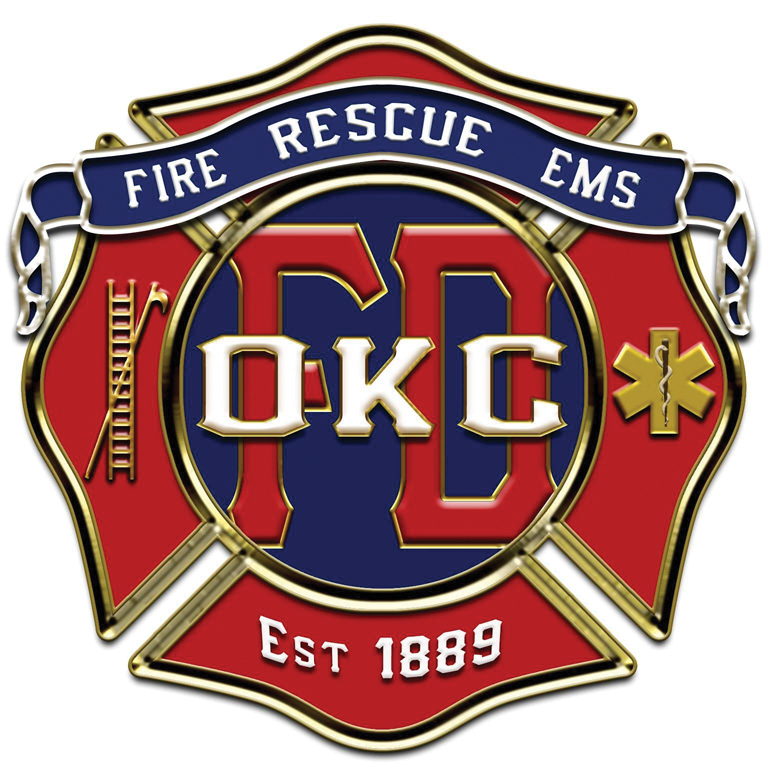 The Oklahoma City Fire Department “Project Life” smoke alarm program allows Firefighters to install smoke alarms at no charge for qualifying residents of Oklahoma City. Contact 405-316-2337, www.smokealarmsokc.com or www.Gratisalarmasokc.com to request smoke alarms. Residents outside of Oklahoma City can contact your local fire department or Red Cross. The hearing impaired can contact the Oklahoma Assistive Technology Foundation (OkAT), 888-885-5588 or email abletech@okstate.edu. OkAT will install smoke alarms with strobe lights and bed shaker for qualifying Oklahoma residents. Apply at www.okabletech.okstate.edu. Carbon Monoxide alarms should be installed in a central location outside each sleeping area and on every level of the home according to the National Fire Protection Association (NFPA). Carbon Monoxide (CO) is an odorless, colorless, poisonous gas created from incomplete combustion of natural gas, propane, methane or gasoline. Running vehicles and generators also produce CO. Make sure gas appliances are professionally serviced every year to avoid possible CO leaks inside your home. Fire extinguishers should be located in a kitchen, garage or both, ready to extinguish small fires. If there are smokers in the home, consider additional locations. Small “ABC” extinguishers can be purchased from the local department store and are disposable. Review the manufacturers’ recommendation for a disposal date. Always call 911 or have someone call 911 before extinguishing a fire. When using the extinguisher apply the PASS method for extinguishment, stand six to eight feet from the fire. P – pull the pin, A – aim low at the base of the fire, S – squeeze the lever slowly, S – sweep from side to side. An OKCFD training video is available at https://www.youtube.com/watch?v=w_ZYolzwMX4 or follow instructions provided with the extinguisher. Fire drills should be practiced monthly while testing your smoke alarm. The OKCFD has a program called “EDITH,” Exit Drills In The Home. The EDITH program’s purpose is to inspire residents to develop an exit plan for their home. The exit plan should include two ways out of every bedroom, a meeting place outside the home, and practicing the fire drill. Practice your exit plan around your mobility and the plan should be shared with everyone sleeping in your home. Fall prevention measures should include installing grab bars inside your home if you or other family members have a fall risk. Suggested location for grab bars is near toilets and bathtubs. Make sure you have a clear path to the restroom from your sleeping area. Use your walking aid or lift chair on those days you feel weaker than normal. Speak with your physician if your strength starts to fade. Begin this year making fire and fall safety improvements a priority in your life. Additional fire safety information is available at www.nfpa.org/Public-Education.